The easiest way to avoid the help of service centers when looking for problems with hardware, use the Mac built-in methods of diagnosing. In this article, we’ll show you how to run and use the Apple Hardware Test or Apple Diagnostics. With the help of standard diagnostic tools, it is possible to effectively detect hardware faults (problems with the hard drive, solid-state drive, RAM, graphics processor, motherboard and etc.). Regardless of the Mac model (MacBook, iMac, Mac mini or Mac Pro) and the year of its release, the operating system includes a utility for self-diagnostics of the hardware. On the Mac’s that were released before June 2013, it is called “Apple Hardware Test (AHT), and after -” Apple Diagnostics “. Before running any of the utilities, be sure to disconnect all peripheral devices except the keyboard, mouse, display and Ethernet adapter. In some versions of OS X Lion and later editions, you may need Ethernet or Wi-Fi to start the Internet version of AHT. To use AHT, connect the MacBook to a power source. Note: The Apple Hardware Functional Test and Apple Diagnostics work in the same way. 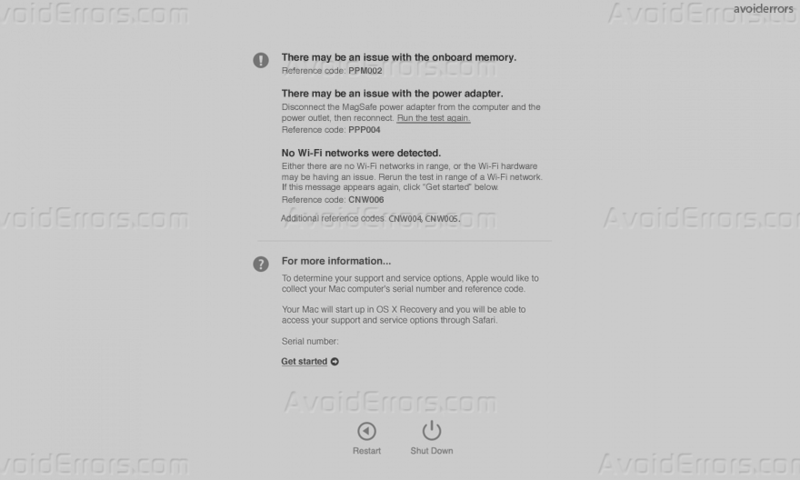 The only nuance – to launch the Apple Diagnostics requires an active Internet connection, and the interface will be much nicer. Turn on or restart the Mac if it is turned on. 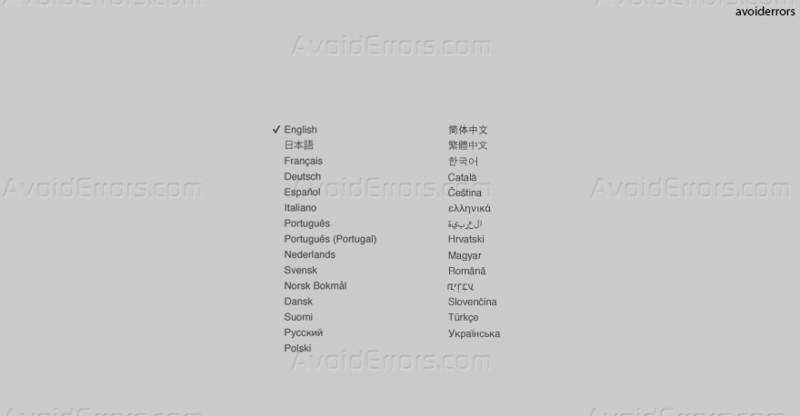 During power-on, press and hold the “D” key until the language selection screen appears. Select the language (if the mouse is not connected to the computer, then select the language using the arrows, and enter by pressing the “Enter” key). After the test is completed, the results will be displayed. To exit the AHT utility, click the “Restart” or “Shut Down” button at the bottom of the window.